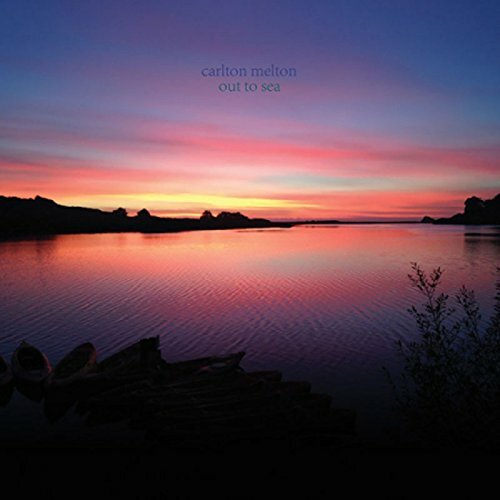 Carlton Melton have a distinctly original sound. It's new, yet it's retro. 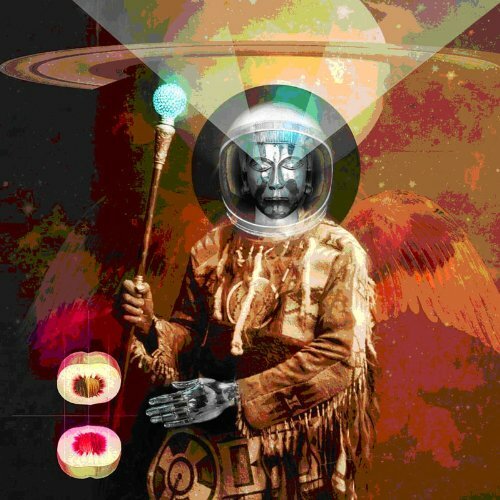 You could easily lump them in with the psych-rock likes of Pink Floyd and Hawkind. Or squeeze them in between post-rockers Mogwai and Godspeed You! Black Emperor. It's an album that proves to be nostalgic yet relevant to today's musical tastes. So in theory, it should appeal to almost everyone. 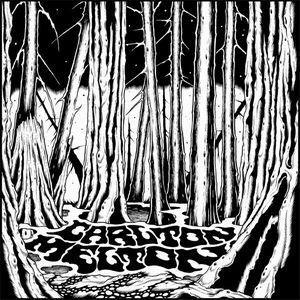 Unfortunately, Carlton Melton haven't got the right pulse to bring their music from mediocrity to greatness, despite the sheer passion and grandeur of opening track 'When You're In', which shows just what power and force this band has inside them, with it's shredding guitars and head-bopping beat. 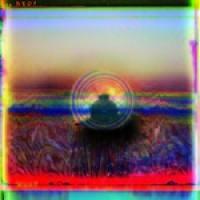 The rest continues to play catch up, never quite reaching the greatness of that first track. You expect the music to build to an almighty crescendo, leaving you breathless but most of the time you are left waiting for what never comes.